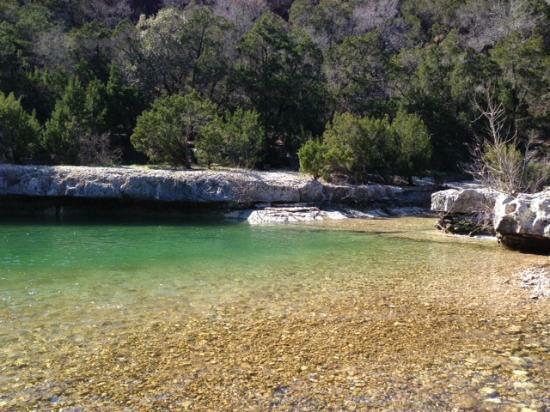 Barton Creek is a census-designated place (CDP) in Travis County, Texas, in the United States. As of the 2010 census, the CDP population was 3,077. 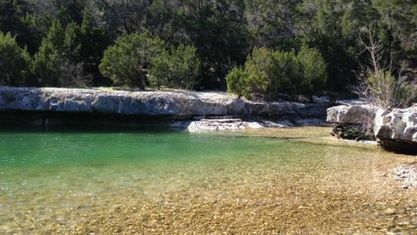 Barton Creek is one of the most affluent locations in Texas. It is the most affluent suburb of Austin, and ranks second overall in all of Texas, based on per capita income, behind Piney Point Village.